Oh my goodness – thank you so much! 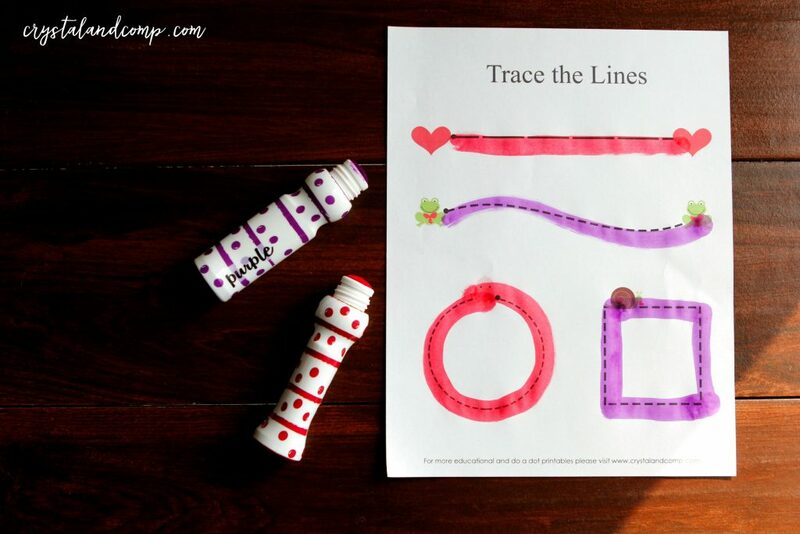 I can’t wait to do these with my preschooler! She loves Do-A-Dots, but we have never done any fun sheets like this. Thanks again!! 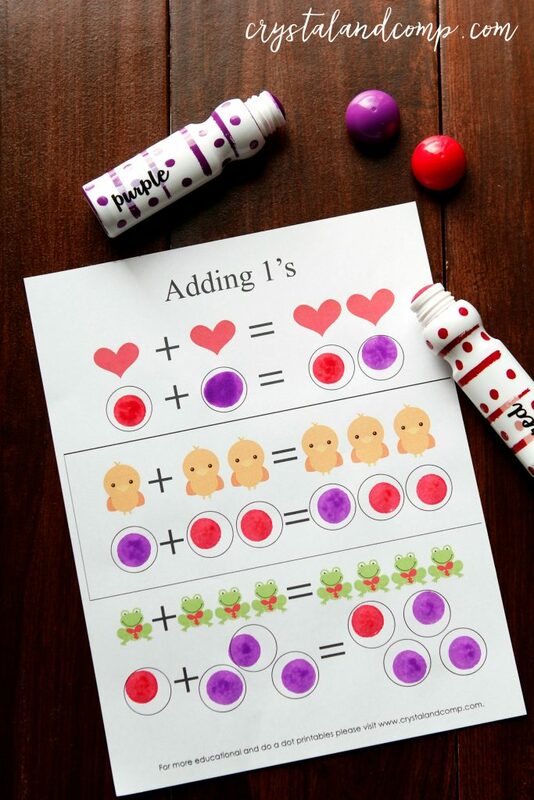 Wonderful printable, these will be perfect for my little girls class! Love the heart tree! Thanks for sharing with Afterschool! That heart tree is one of my favorites too! Hi there! I found you at the WFMW link up! Thanks for sharing this awesome resource! That heart tree is adorable! Thanks so much. Sarah, it is one of my favorites too! This is perfect. I was trying to figure out what we were going to do next week and I think that we might do the Olympics and then try this the following week. There are so many neat things to do with the holiday that I wanted to start sooner!!! Thanks for the great jump start! Thanks for sharing your printables. They are so cute! Just found your blog love it! Bridget @ Mama Says Dance in the Rain recently posted..Talk Like a Pirate! So happy to have you Bridget! Thank you so much for your sweet words. 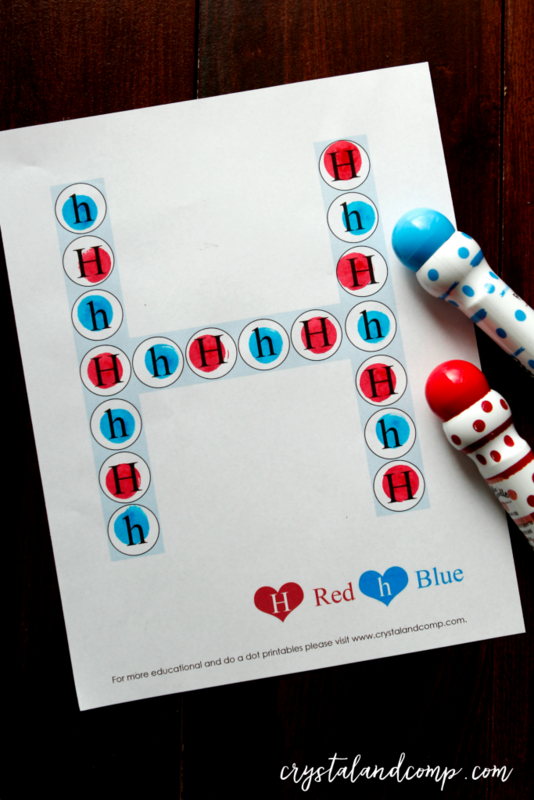 Dot Markers are such a hit in our home and these printables are too cute! Thanks for sharing! Visiting from the Strut Your Stuff link party!!! Shelley recently posted..Tutus & Turtles Party Package- FREE FOR LIMITED TIME! Yay! i LOVE your do a dots! Thank you for the wonderful printables! I used a few in Tot School this week and my son really enjoyed them. 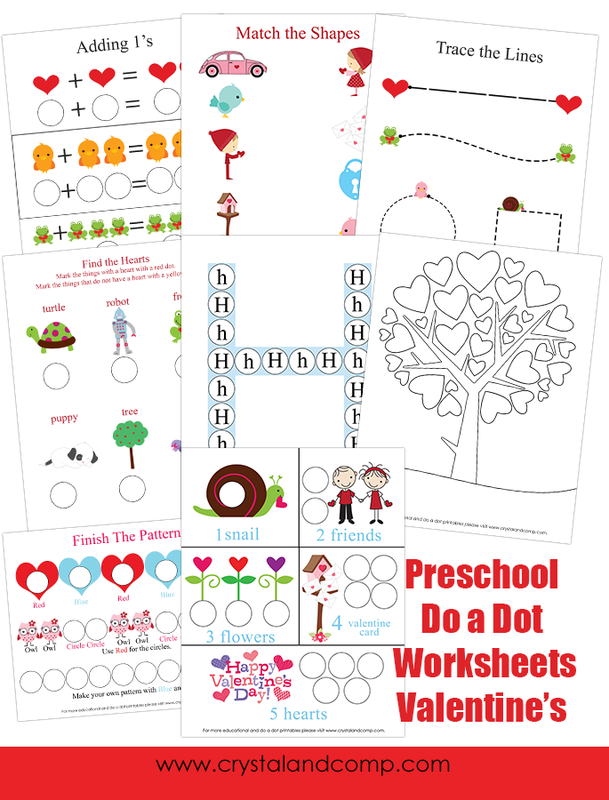 I pictured one of your printables on my blog post at http://frugalmamaandthesprout.blogspot.com/2014/02/tot-school-valentines-activities.html with a link back to here. Thank you again! 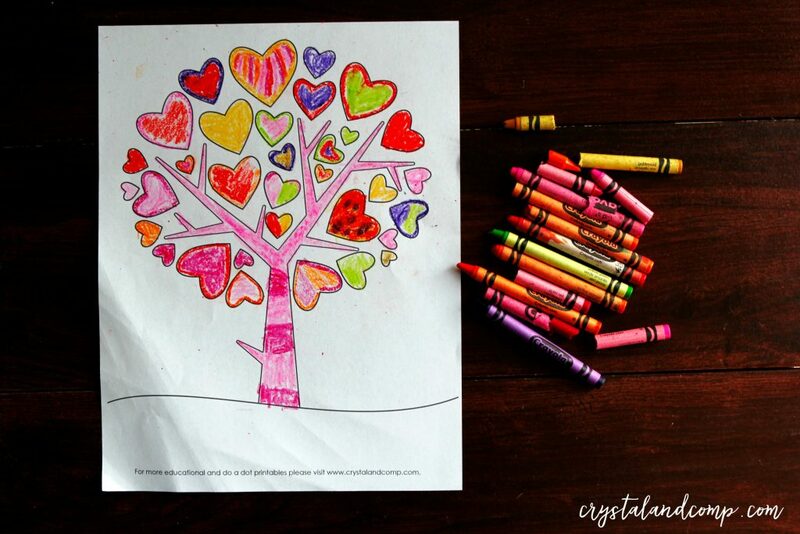 Just pretend the heart tree out for my kiddos to do tomorrow while we enjoy a snow day! Thank you for sharing! 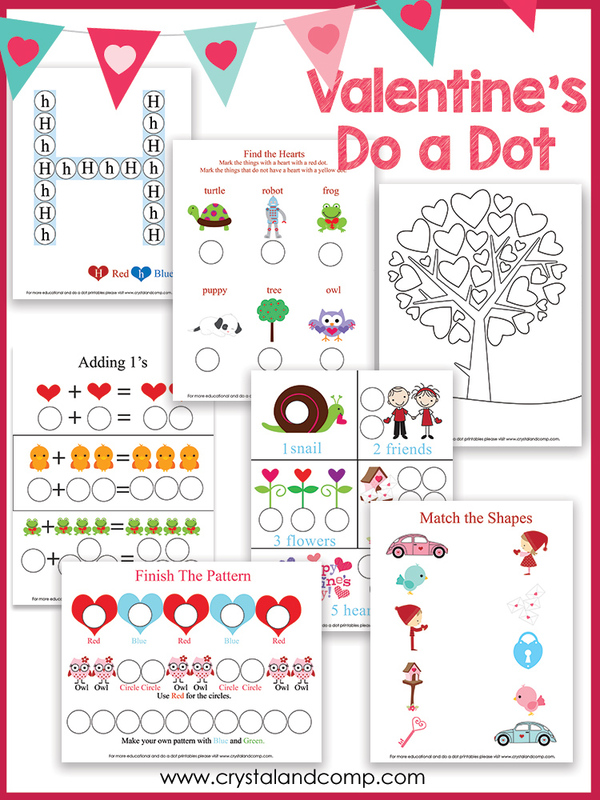 This activity packet is so cute and great for a Valentine’s activity. I love all these great pages. I’ve scheduled this to share on my Facebook page.